Los Angeles Times journalist, R. Daniel Foster, interviewed Danny Lipford as the expert for DIYers. 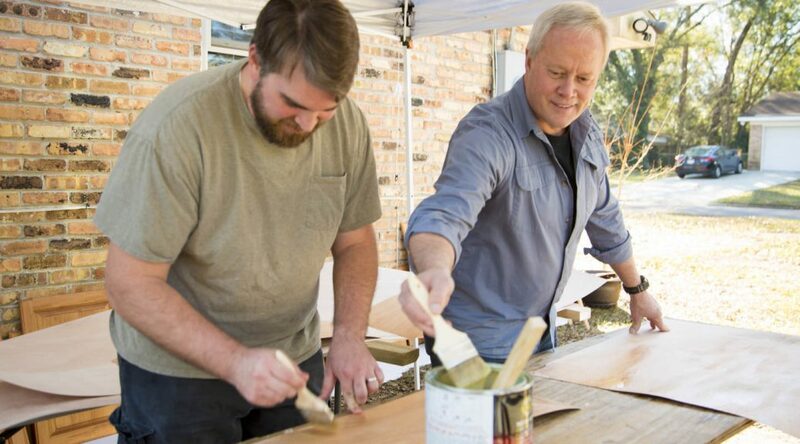 In the article, Foster talks to Danny about how he focuses on weekend projects, rather than whole home renovations. Many people don’t know where to start when it comes to updating their homes and we’re here to help. Check out the article here!